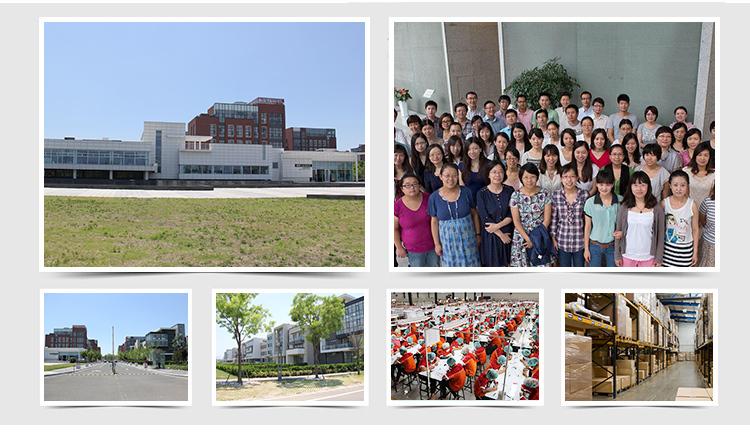 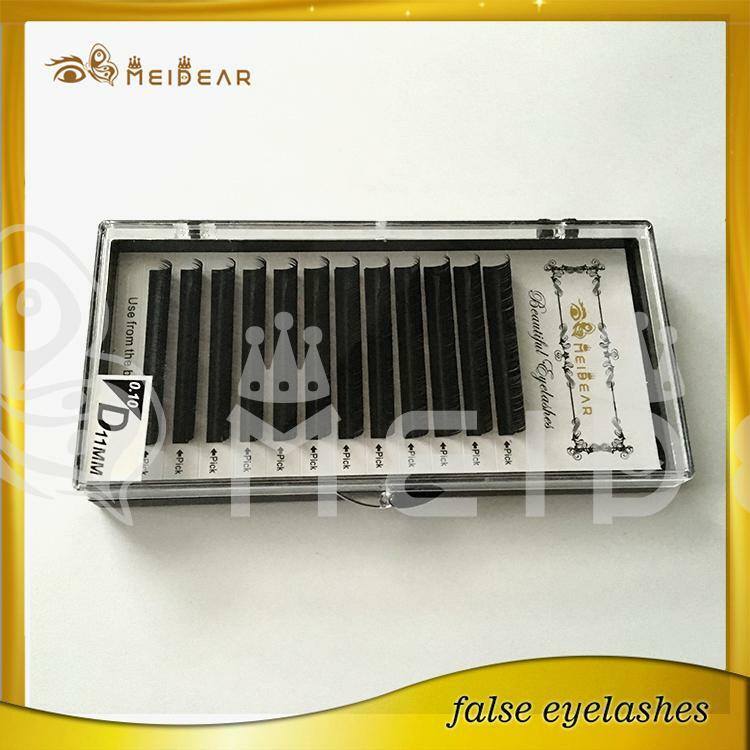 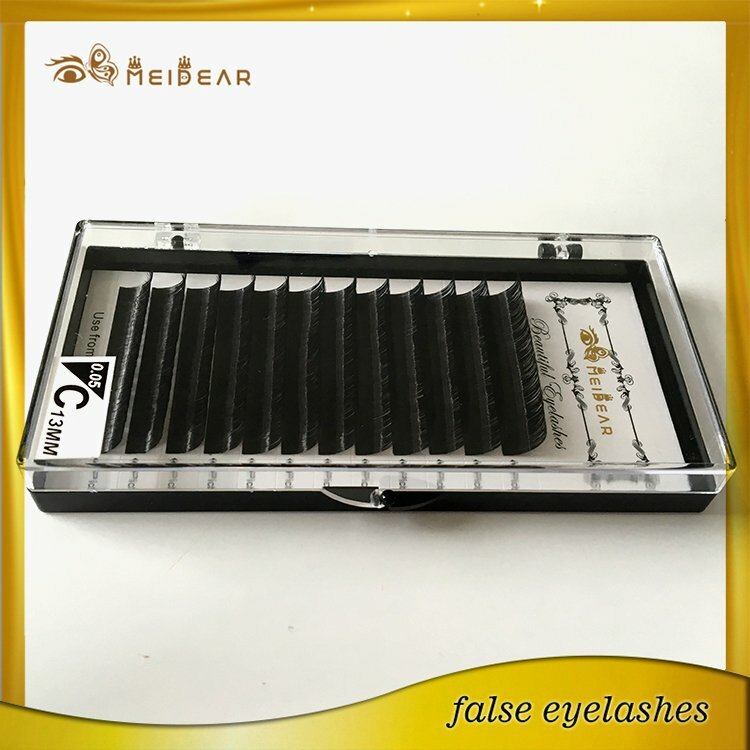 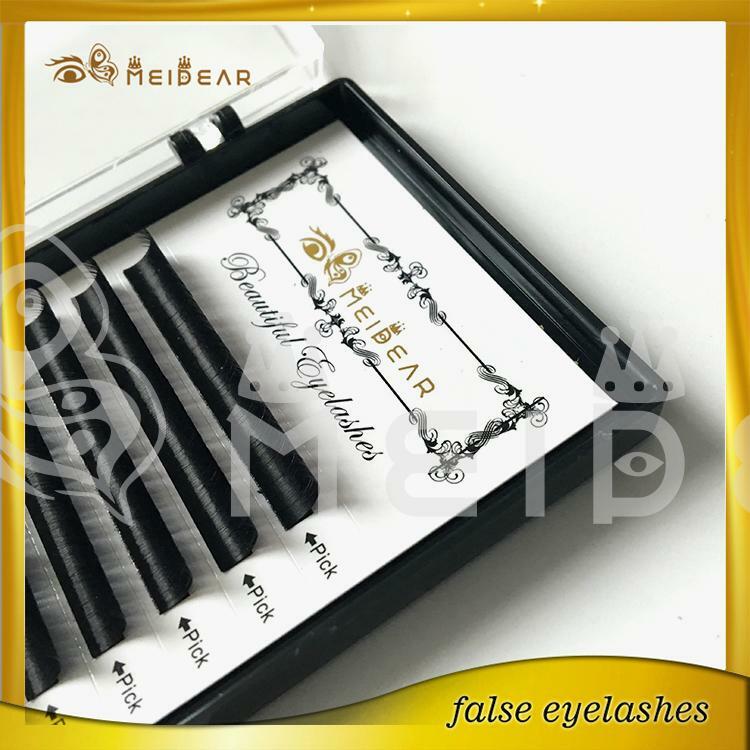 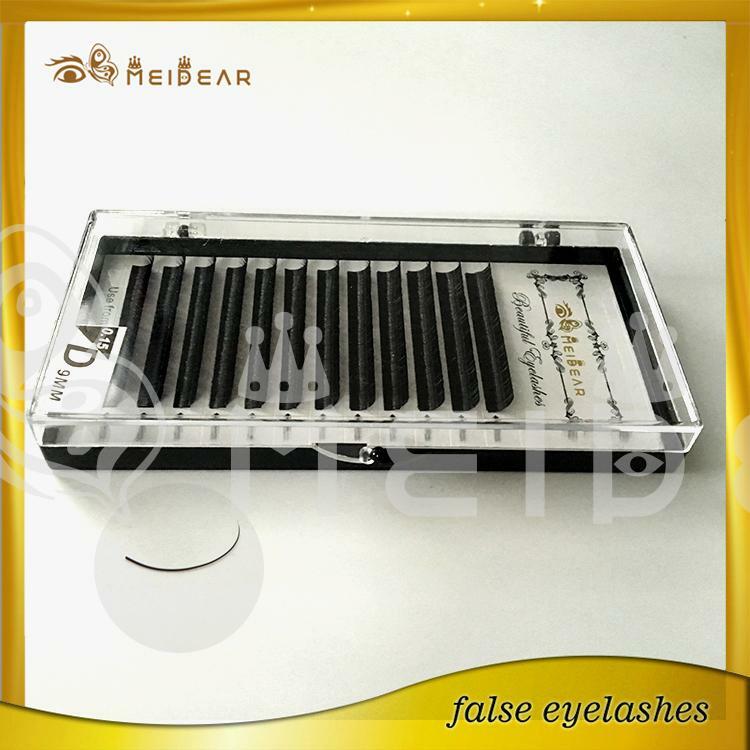 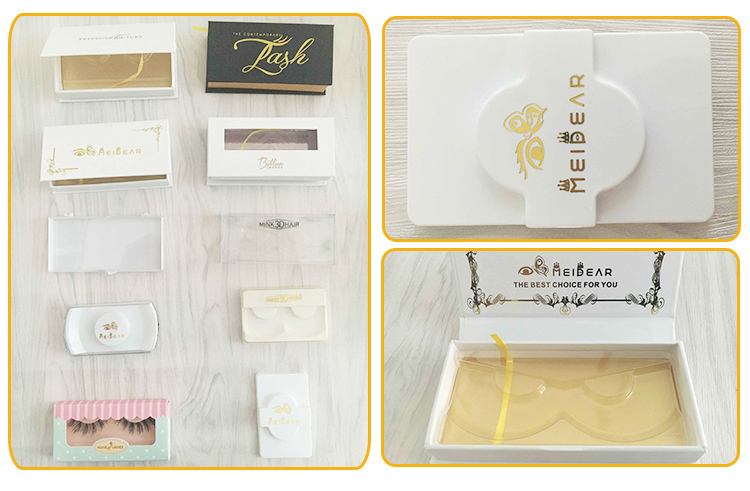 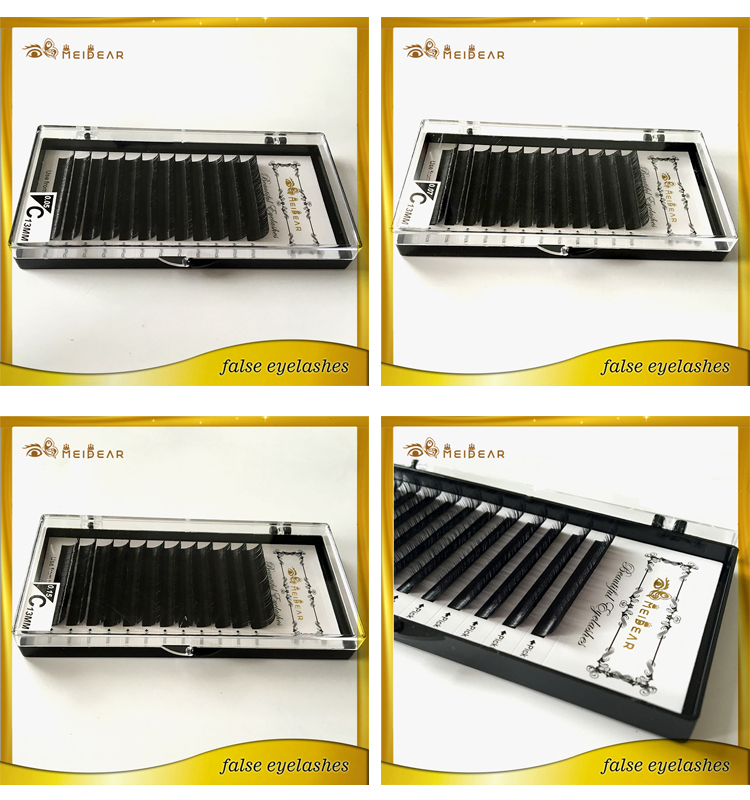 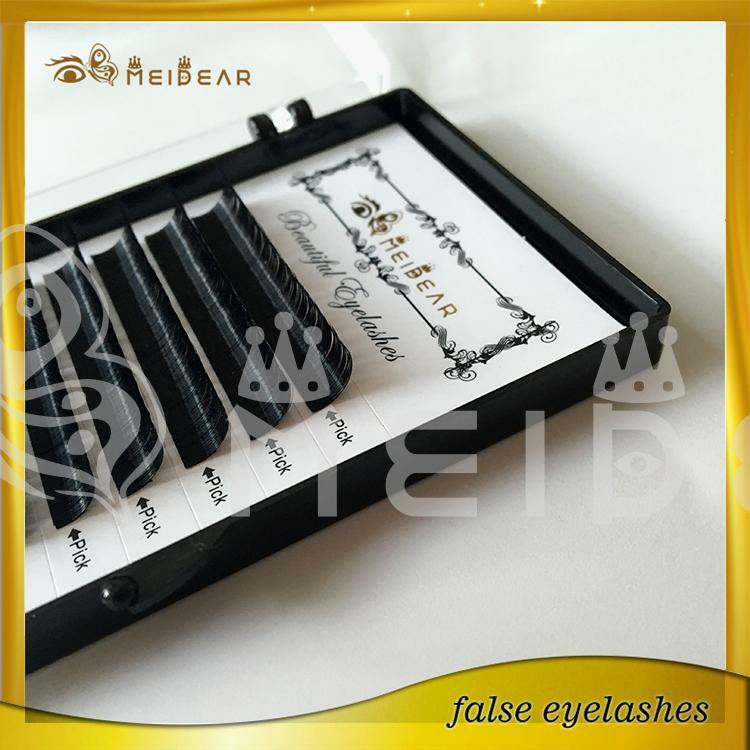 Lashes extensions supplier with private labe.lMeidear Eyelash Extensions are designed to be indistinguishable in size and weight. 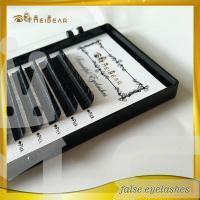 They are flexible yet crimp-resistant, and they move with your natural lashes. 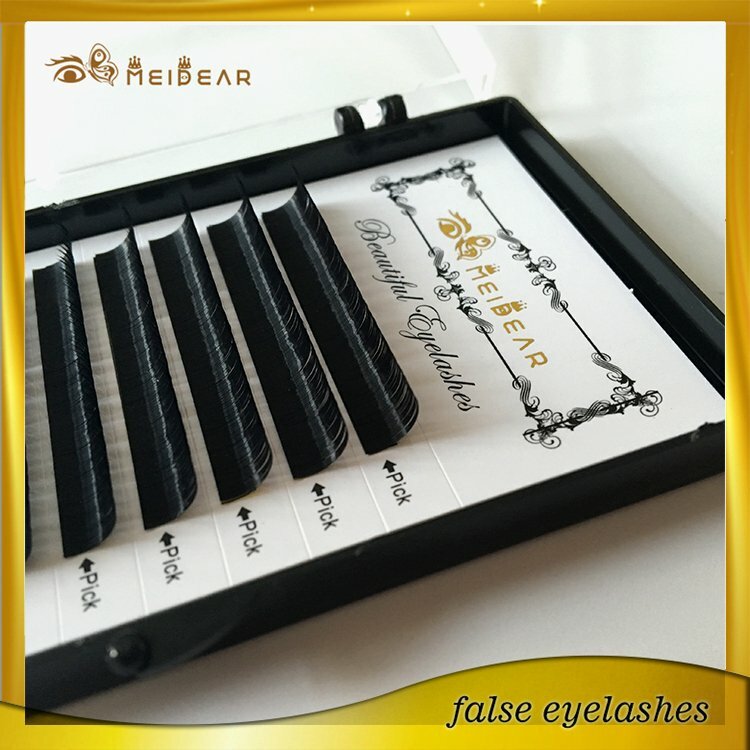 As long as you keep up with the touch-up applications, it is almost impossible to tell that you are wearing the extensions. 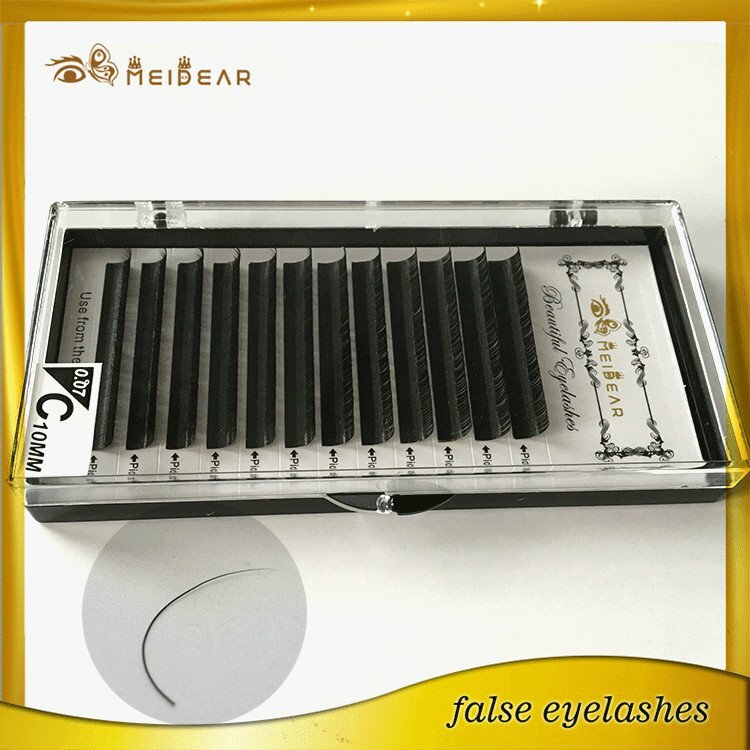 You will not notice the addition of the extensions to your lashes and they will not cause your natural lashes to fall out ahead of their natural cycle as other enhancement methods can. 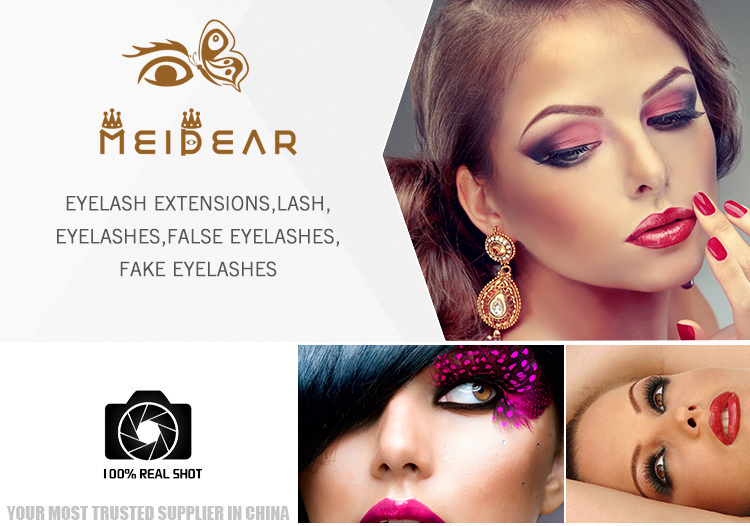 Please feel free to review our client testimonials and before/after pictures for additional information on the look and feel of Meidear Eyelash Extensions.